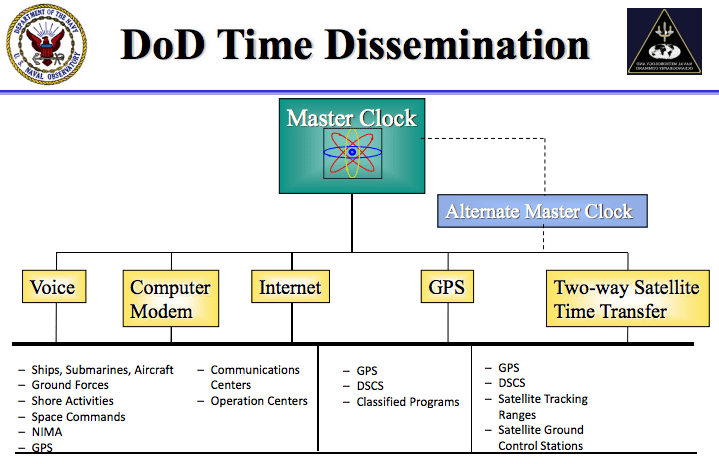 Another nice program to syncronize your PC Time/Date With NIST or Naval Observatory. or so to correct drift. script and the CLKSET and CFG-SC executables from the archive. Pursuit to reach the Naval Observatory or NIST - ACTS. (read the manual) when questions arise.